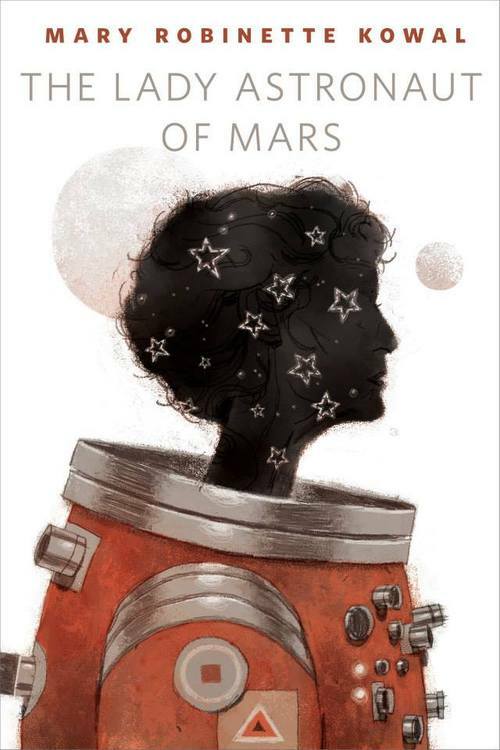 Jane and Vincent are back enjoying married life, using magic to make beautiful art, and maybe even turning the tides of a war in GLAMOUR IN GLASS. 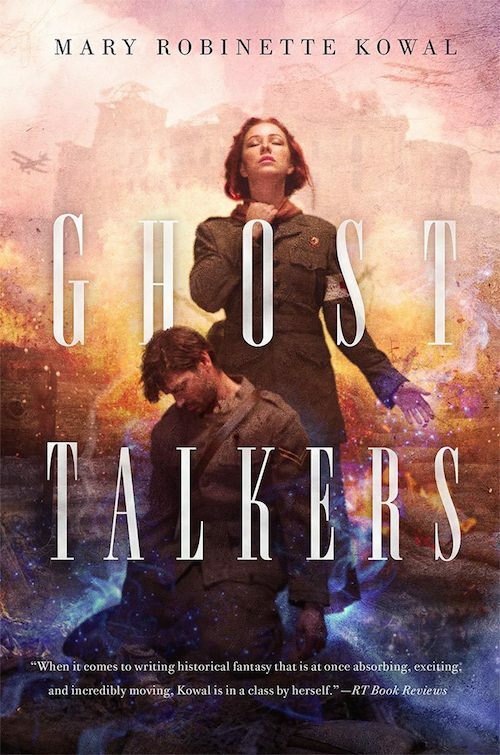 Part paranormal fantasy, part WWI drama, and part police procedural, GHOST TALKERS is a strong addition to the flourishing sub-genre of historical fantasy. 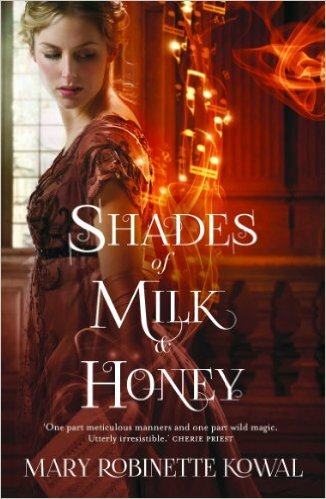 The first book in the Glamourist Histories series introduces a Regency-inspired world of magic, art, and hidden passions. Perfect for lovers of BBC period dramas!